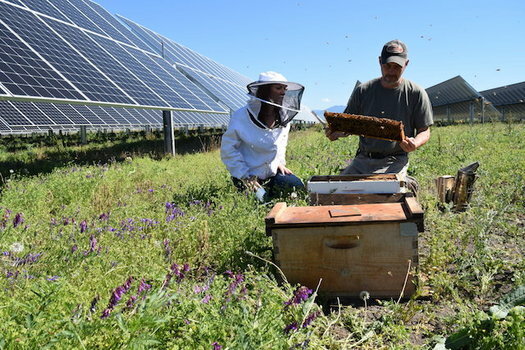 Rob Davis, who directs the Center for Pollinators and Energy for the nonprofit Fresh Energy, connected North Carolina-based Pine Gate Renewables with a beekeeper in southern Oregon. Davis said this isn’t just a potted plant in the corner of a 40-acre field. Davis said this idea has been growing in Europe in recent years and now pollinator-friendly solar projects are under way in a dozen states. While upfront costs could be a barrier, he said, adding pollinators to solar farms has many upsides, including increased soil health from native plants and lowered maintenance costs. The projects are reducing the number of times a farm needs to be mowed, which also decreases the risk of a mower colliding with a panel or kicking up a rock and damaging it. 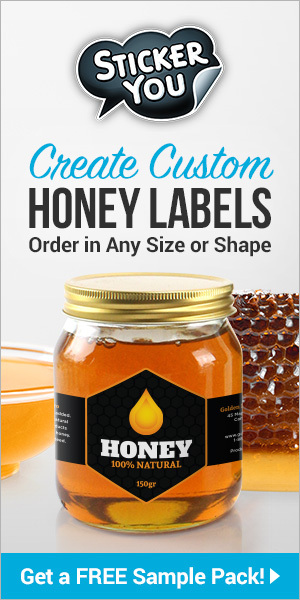 John Jacob, owner of Old Sol Apiaries, said bees and other pollinators face immense pressures right now, in some cases dying off at catastrophic rates. Part of the problem, he said, is the large number of monoculture farms that give bees only one source of food to choose from. Eagle Point offers his bees the opportunity for a diverse diet. Jacob said another issue on farms is pesticides. 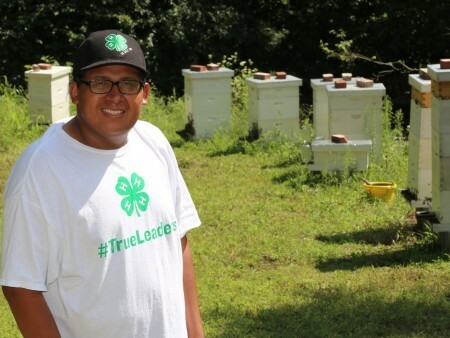 Jacob said healthy hives also help surrounding farms. Bees’ growing scarcity is driving up pollination costs for farmers. The honeybees at Eagle Point are producing a lot of honey too, averaging 100 to 200 pounds of per colony. The rest of Josephine County colonies average about 30 to 40 pounds. 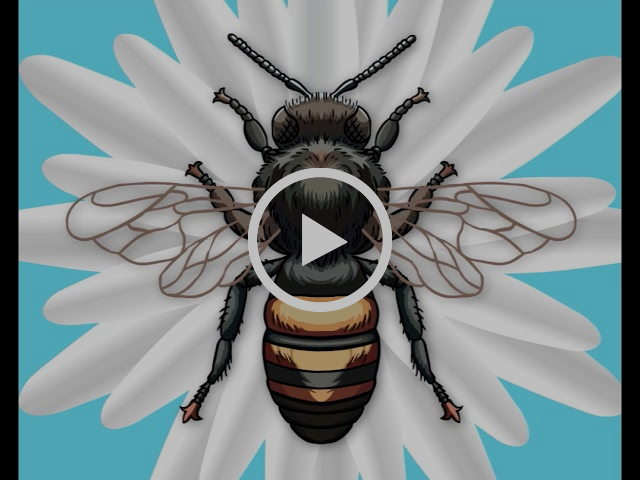 Previous articleCATCH THE BUZZ – Pesticides Used in Crop Protection Have a Significant Negative Impact on the Learning and Memory Abilities of Bees.